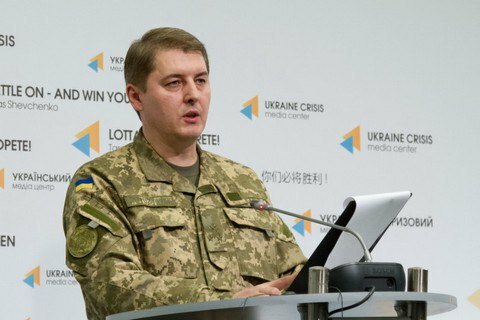 One Ukrainian soldier was wounded in Donbas on Saturday, December 3, the press officer of the Ministry of Defense on the ATO Oleksandr Motuzyanyk told a briefing on 4 December. "Over the past day, no Ukrainian soldiers were killed in the ATO zone. One ATO trooper was was wounded in Avdiyivka,"he said. The number of attacks in the east of Ukraine decreased on Saturday compared to Friday. Ukraine, Poland to create a Neighbourhood Institute for "reconciliation and historical truth"